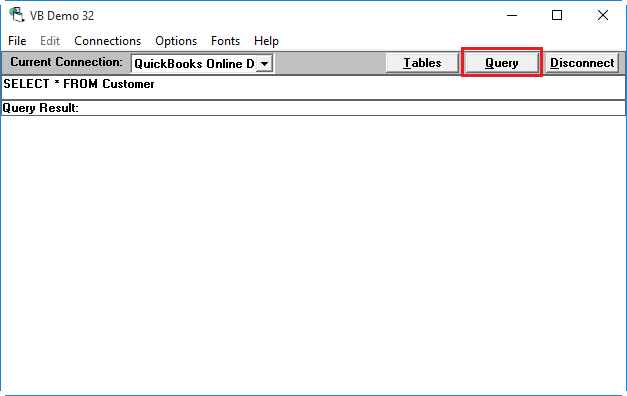 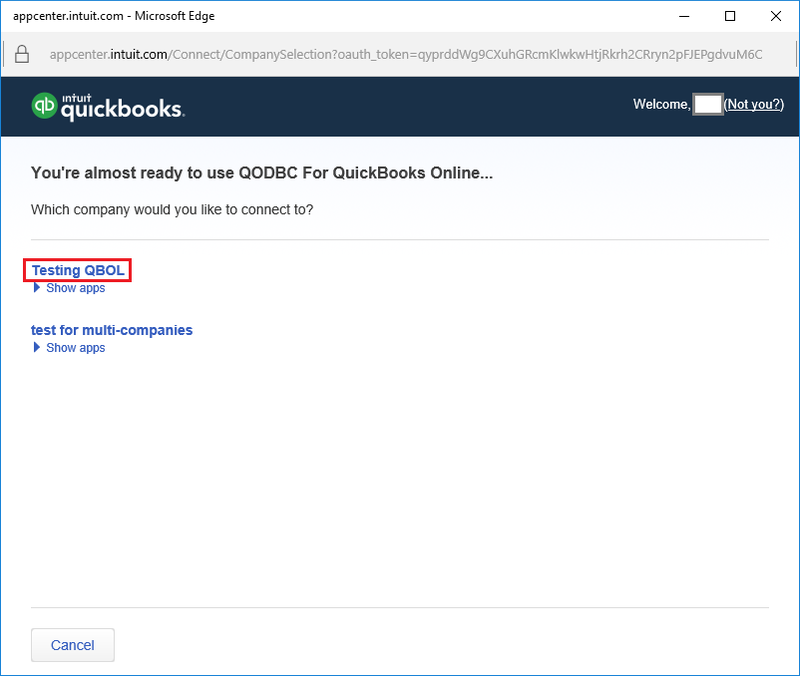 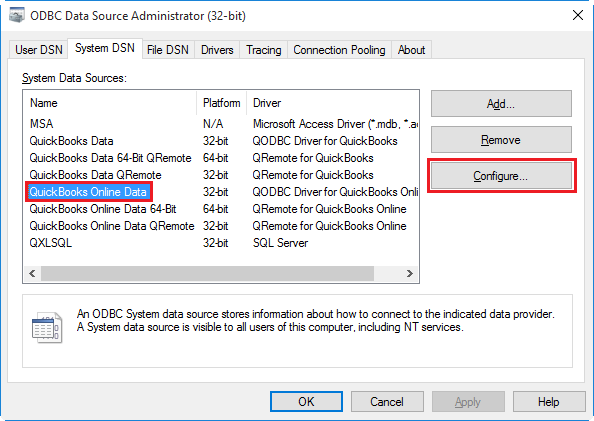 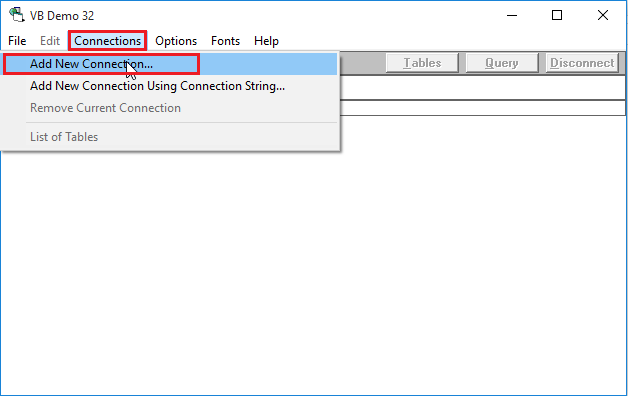 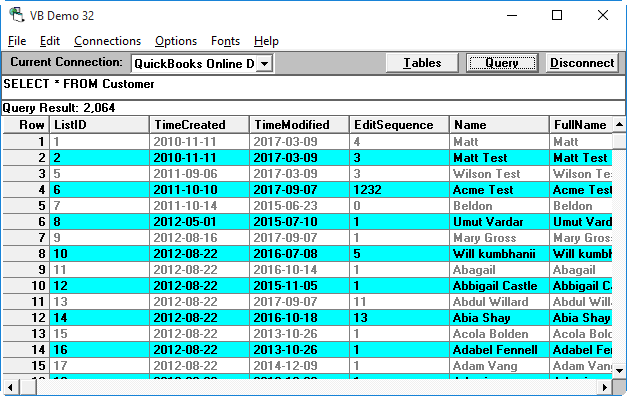 QODBC Online is no longer connected to QuickBooks Online. 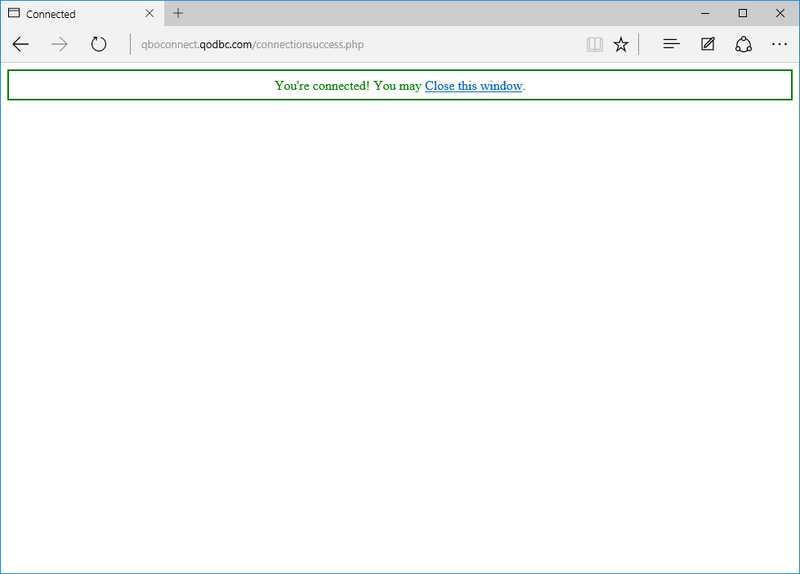 Your user token is no longer valid. 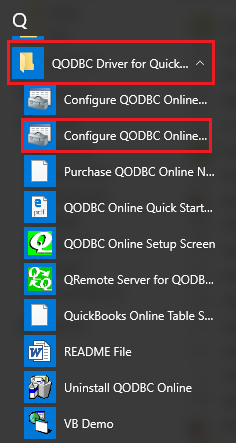 QODBC Online Setup Screen General tab opened. 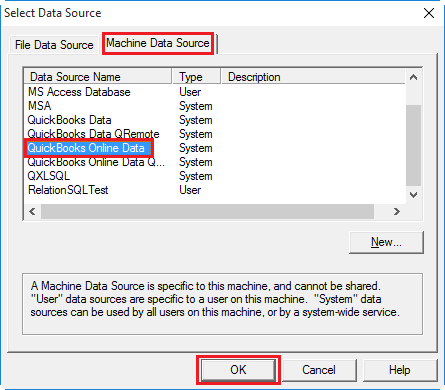 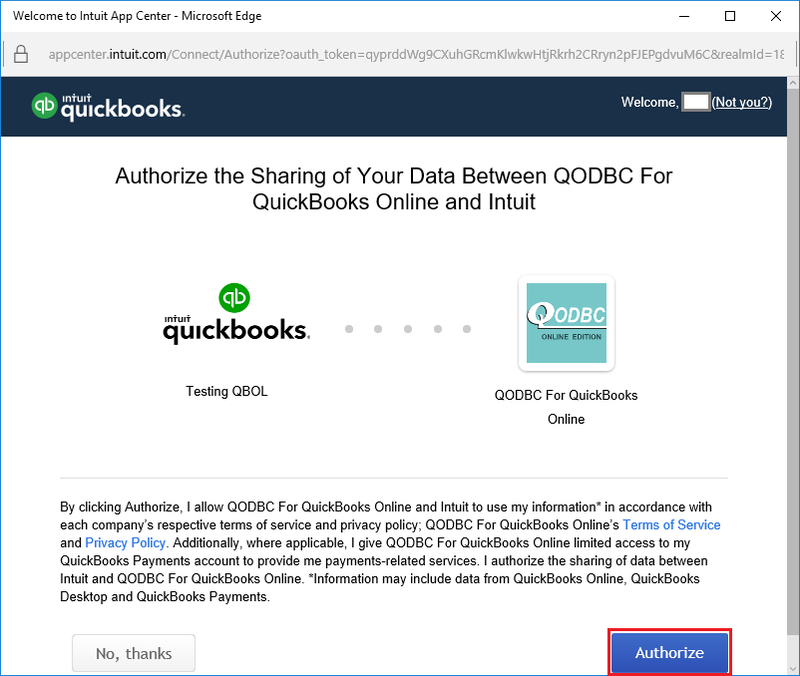 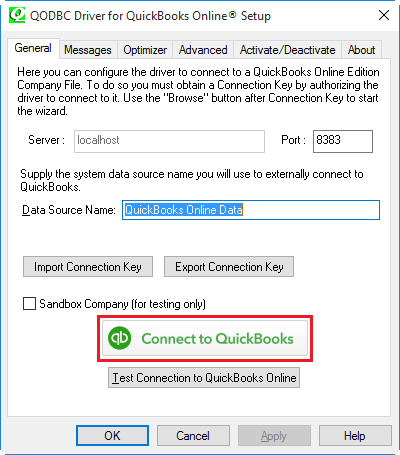 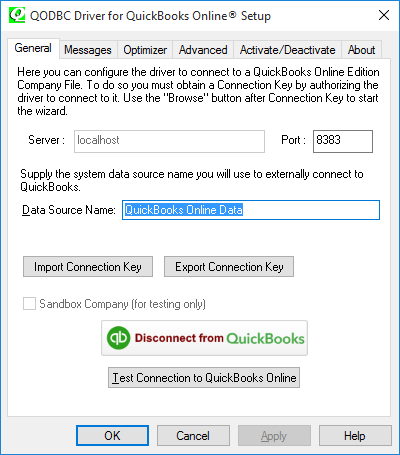 Please click on "Connect To QuickBooks" button to authorize QODBC Online at QuickBooks Online. 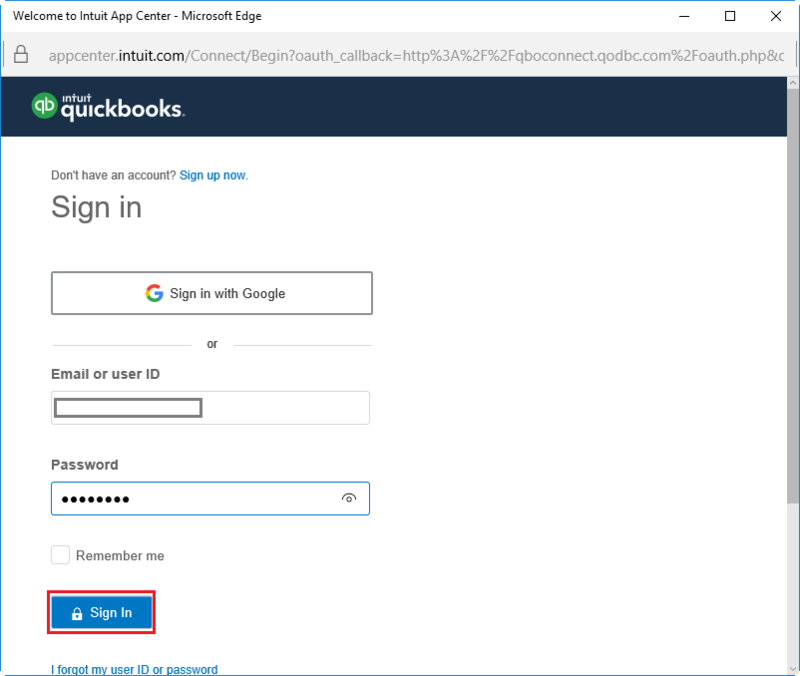 4) Enter your QuickBooks User ID & Password, then click on "Sign In"